Modern Moms are constantly on-the-go, from soccer games to ballet recitals. So, as Fashionable Moms On The Go, we need something cute, washable and spill free for our adventures on the road with our kids. 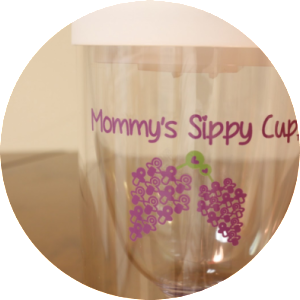 Enter the Mommy’s Sippy Cup™! 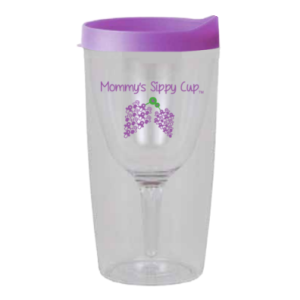 This Spill-Free, Washable, BPA-Free Mommy’s Sippy Cup™ is a portable wine glass inside a clear traveling tumbler. 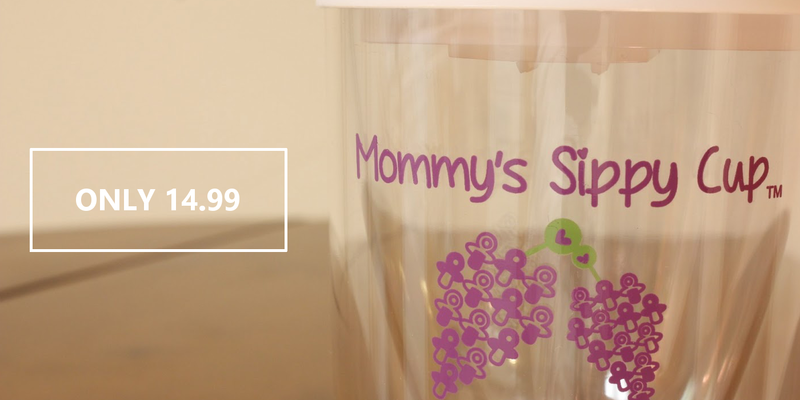 Mommy Time with the Mommy’s Sippy Cup™!